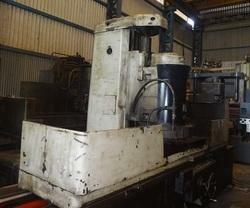 Machine : Vertical Rotary Surface Grinding Machine. 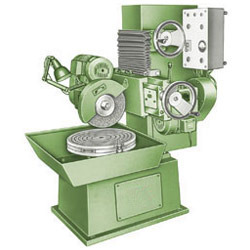 To meet diverse requirements of our prestigious clients, we are engaged in providing an excellent range of CNC Rorary Surface Grinding Machine RSG to our precious customers in Ahmedabad , Gujarat , India. Offered this product is precisely designed to exploit the full potential of rotary surface grinding which has many advantages over surface grinding with a reciprocating table. Price varies from Rs 50000/- to Rs 20 lakh based on the specification of the products.